Today's photo is a frozen soap bubble taken against a background of snow. Like snowflakes, the frosty design that forms inside each bubble is unique. The soap bubble forms the perfect sphere while the water vapor in the air inside the bubble condenses and crystalizes to create the frosty design. 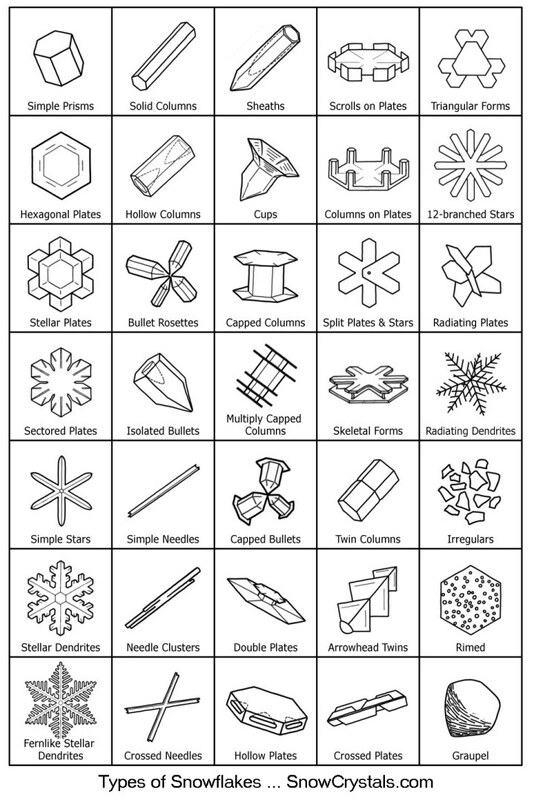 According to Caltech, frost crystals have similar shapes as snow crystals. These crystals resemble "fernlike stelllar dendrites" often found on snowflakes. Frozen soap bubbles are short-lived and burst and collapse within a minute or two, but they are amazing to observe. Today's photo was taken at sunset of the abandoned paper mill in Lincoln, Maine. The mill served the community from 1882 until it closed its doors in 2015. Hundreds of families owe their livelihoods to this mill over the years. Today's photo is of Mt. Katahdin as viewed from Springfield, Maine. Katahdin is located in Baxter State Park in Millinocket, Maine. Mt. Katahdin gets its name from the Penoscot Indians and means "the greatest mountain". This mountain is just shy of a mile high with a height of 5,267 feet. Today's photo is a 300-year-old elm tree from Lincoln, Maine. This shot was taken in the early spring of 2016. Unfortunately, the tree was uprooted by a freak windstorm during the summer of 2016. While I am told that some people referred to the tree as "Elmo" I honestly had never heard it referred to as anything but The Tree. It's majestic beauty is sadly missed.